Nestled on a scenic 100-ft cliff at the highest point of Poro Point Peninsula that overlooks San Fernando Bay and the West Philippine Sea where one can witness the most picturesque sunsets, Thunderbird Resorts & Casinos – Port Point is a 65-hectare Mediterranean-inspired premier integrated resort in La Union, Philippines. 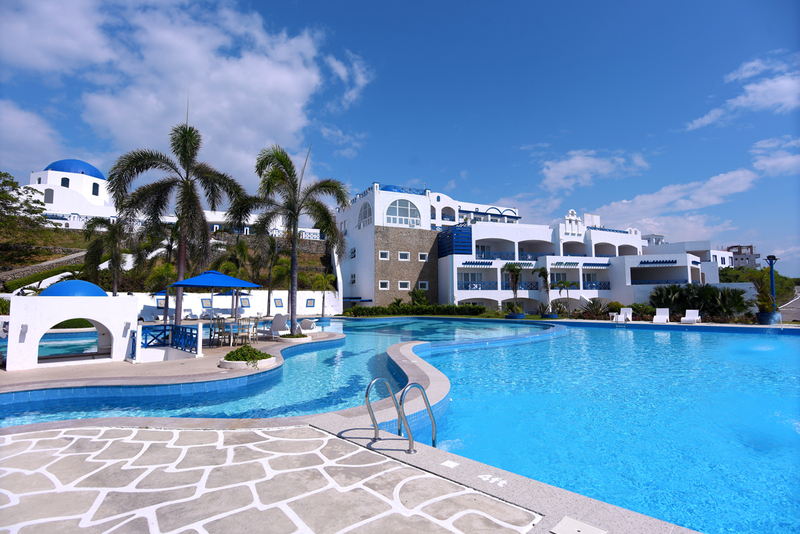 Thunderbird Resorts & Casinos -Poro Point is the only resort in the north with 5-star hotel amenities. 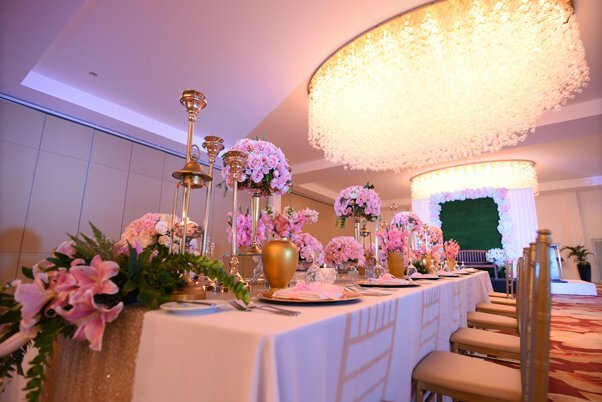 It features luxurious rooms and villas, a myriad of dining options, recreational and wellness facilities, world-class casino, state of the art event center and function rooms and 9-hole all weather golf course. Thunderbird Resorts & Casinos – Poro Point offers a unique accommodation experience- radiating the highest standards of comfort and luxury. The well-appointed Rooms and Villas permits you to have the ultimate staycation of a lifetime. It has 35 deluxe rooms, 29 Ocean Wing deluxe rooms and 4 luxury suites and 60 Santorini-inspired 2-bedroom and 3-bedroom villas and a soon to rise presidential suites. Now you can enjoy a satisfactory proximity session for a longer period getting and upholding a tougher erection while purchasing Cialis online. It is unlikely that one or two glasses of wine in any way will damage your health after taking Cialis. But remember that alcohol abuse increases the risks to your health. True to its Santorini's design playbook, the architecture, especially the blue dome roofs and wide white walls, and the white and bright blue motif are evident on the integrated resort's design. It's reminiscent of Greece's famed villages, Fira and Oia. We’ve already mastered the art of meeting the highest of expectations with our complete recreational amenities that can rival even that of the actual hotels in Santorini. 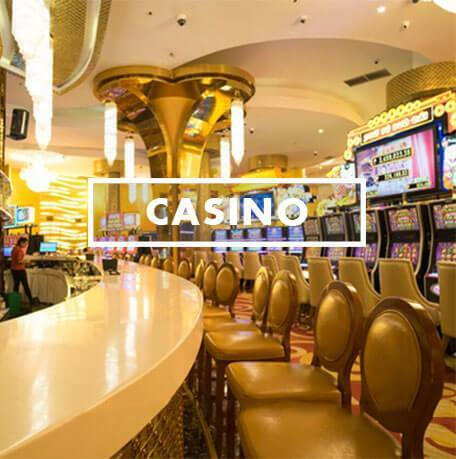 Thunderbird Resorts & Casino – Poro Point features a new casino building of about 4,000 sqm aptly called Fiesta Casino where a stroke of good fortune happens almost always. 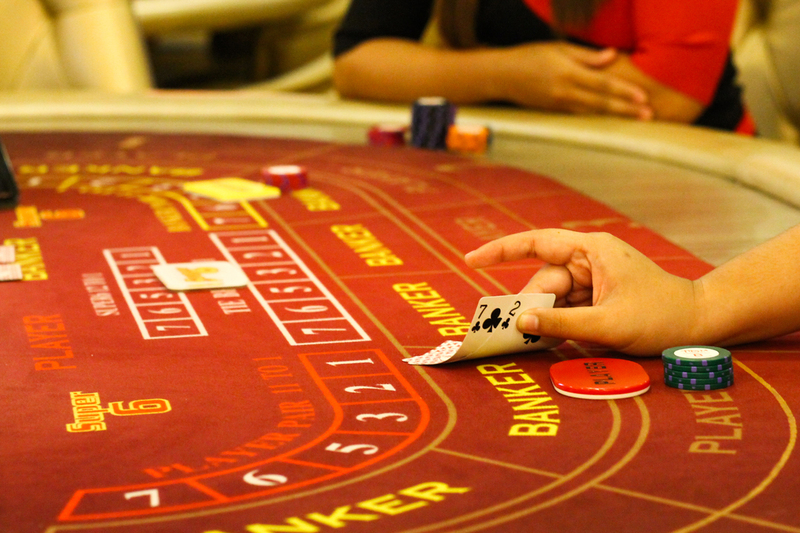 Offering non-stop entertainment for high-rollers and enthusiasts, the casino provides a myriad of gaming tables as well as Double Down, an online casino. 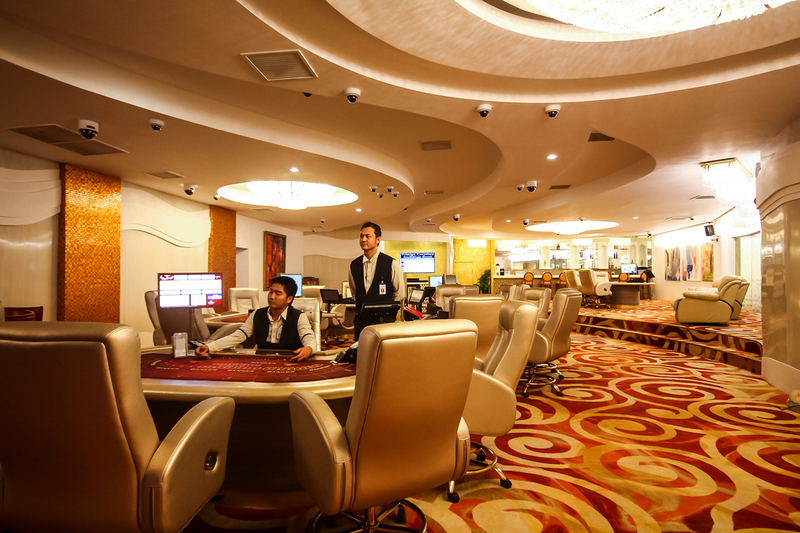 Exclusive privileges are endowed to both gamesters and regular guests especially to those who availed Thunderbird Resorts and Casinos -Poro Point’s special packages. Exit to Carmen – Urdaneta City Binalonan Pozorrubio Sison. 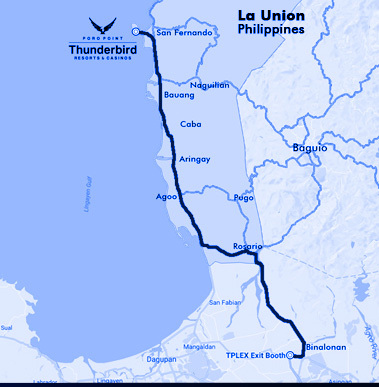 Go through La Union towns of Rosario, Sto. Tomas, Agoo, Aringay, Caba, Bauang. Enter San Fernando and turn left at soldier’s monument (about 150 – 200 meters after Ilocos Training and Regional Medical Center). 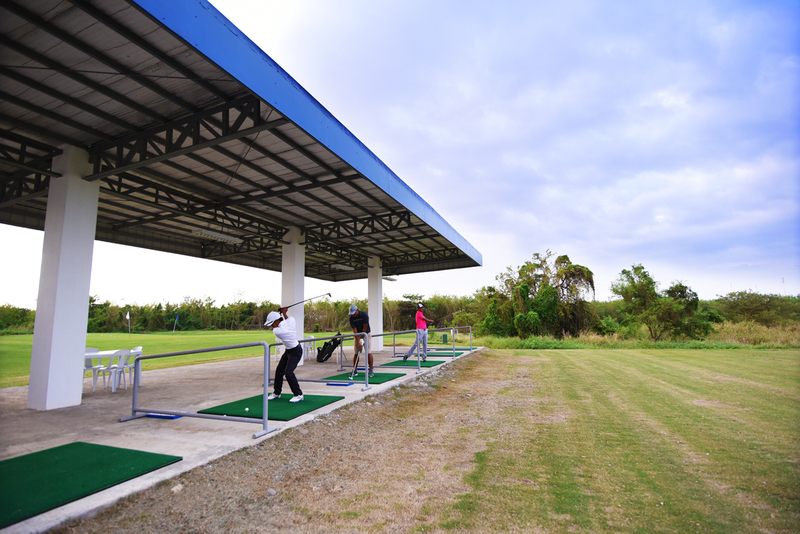 Go straight to main gate of Poro Point Management Corporation (PPMC) (about 2-3 km from soldier’s monument). Enter main gate of PPMC and turn right.